Llano County is a beautiful part of the Texas Hill Country through which with the scenic Llano River runs. 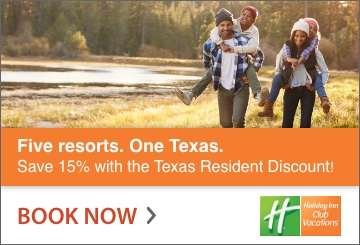 Planning a weekend getaway here can offer up unique experiences, immersing you in the natural beauty, heritage, and vibrant lifestyle of the Hill Country. 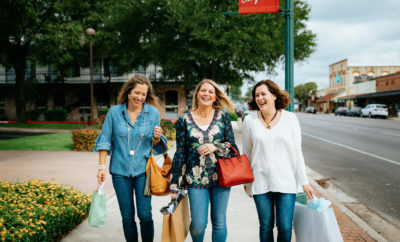 Golfing on gorgeous courses, touring Llano’s rich network of art studios, and connecting with nature are just a few of the great options available to visitors. 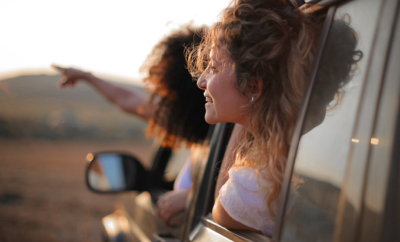 Including beautiful lakeside stops in Horseshoe Bay, Kingsland, Buchanan Dam, and Buchanan Lake Village, the county has many attractions for a weekend away. 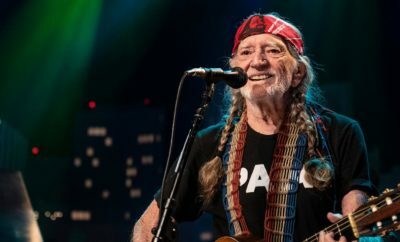 The city of Llano serves as the county seat, and it boasts it’s own charming and fun activities. If wildlife is what you’re looking for, Llano county is teeming with it. 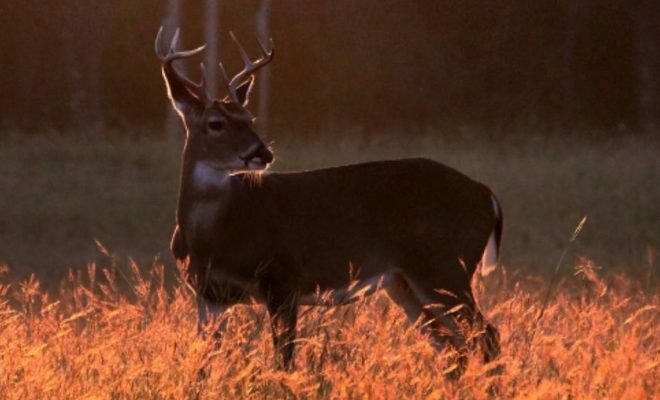 For years it has been recognized as a major hunting area in the Hill Country, and is known as the “Deer Capital of Texas.” It leads the Lone Star State in terms of white-tail deer and is also celebrated for its wild turkey population. 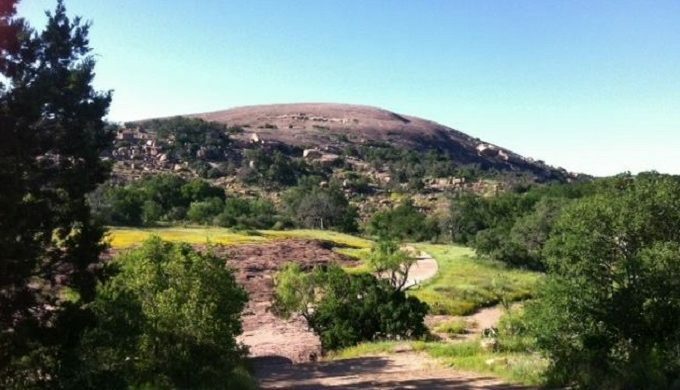 Continuing in the vein of enjoying the great outdoors, Llano County is also home to Enchanted Rock State Natural Area – a huge granite batholith at the center of a series of paths for exploring. The folklore surrounding this tourist attraction is almost as impressive as the rock itself. The factual history is detailed at the site for viewers to bone up on. Plus, the views are second-to-none. 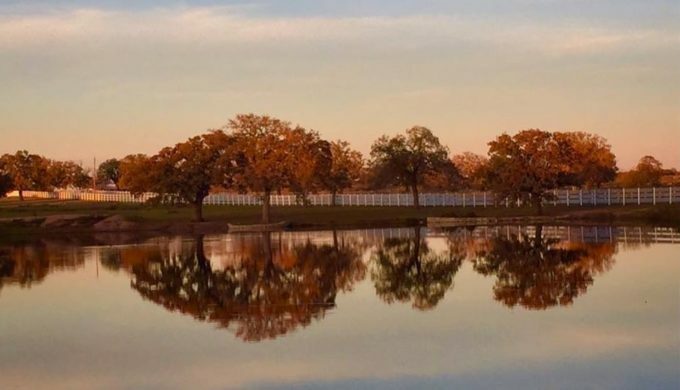 The city of Llano is quite popular for its water sports – an activity that can also be enjoyed throughout much of the eastern side of the county, which sits on Buchanan Lake. Canoeing, kayaking, boating, and year-round fishing all make for great fun in this Hill Country paradise. 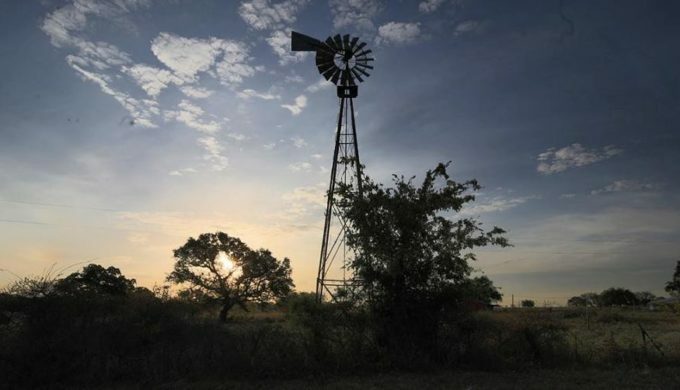 With the weather settling into a much less scorching and humid heat, and fall-time temperatures making their way in, a day outdoors around Llano is a vacationer’s delight. The small-town feel of the communities that make up this county will give you a feeling of being welcomed with open arms. Also not to be forgotten, the opportunity to taste true Texas barbecue is a recipe for bliss! While you’re visiting Llano, don’t be surprised if you find yourself a little more relaxed, a little less stressed, and a lot happier. ← Previous Story Architectural Digest Just Chose the Prettiest Town in Texas: Do You Agree?